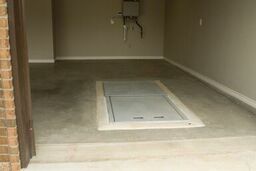 Ground Zero Storm Shelters will install your shelter in a half a day in most cases in a completely dust free process! 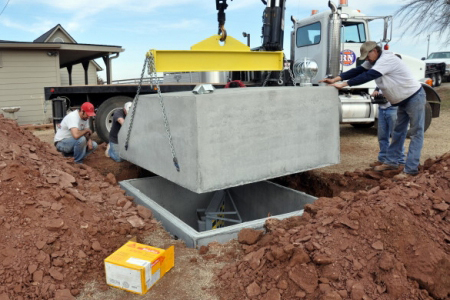 Take a look at the video below for more information about our tornado shelter installation process. If you have any question, feel free to contact us. Ground Zero Shelters is a three generation business. 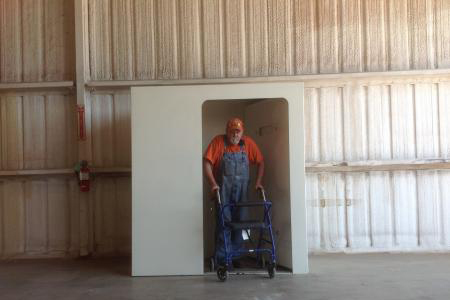 We even have seven other families in Oklahoma involved in the building, manufacturing and installation of our thoroughly tested storm shelters.